People Coming To America Concept. Large Group Of People Forming.. Stock Photo, Picture And Royalty Free Image. Image 52448907. Stock Photo - People coming to America concept. Large group of people forming the United States of America. Immigration, travel, visiting, refugee, integration concept. People coming to America concept. 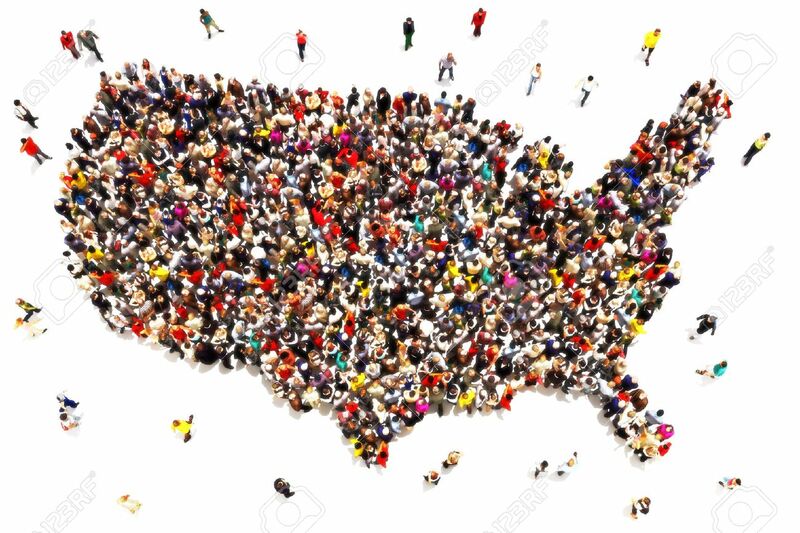 Large group of people forming the United States of America. Immigration, travel, visiting, refugee, integration concept.